I had a great experience that I got good friends teachers and I am able to meet many good people's there though there are some limitations those days were awesome and I really my "Good Old Days". 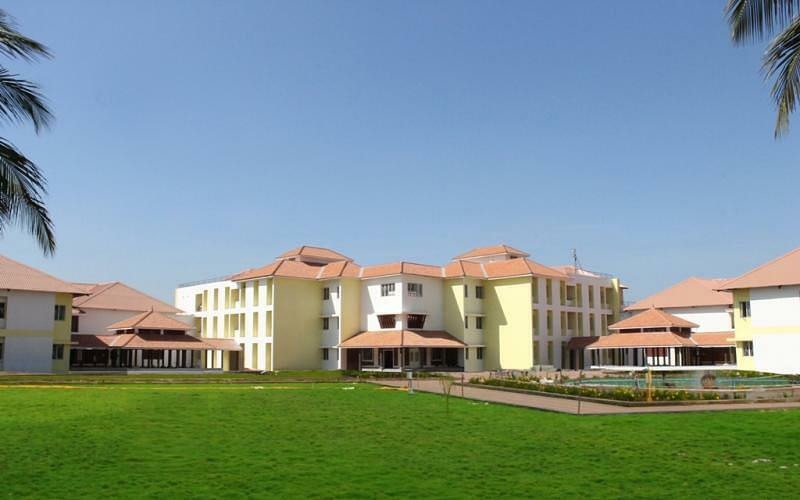 Ahalia School of Engineering & Technology, Palakkad was established in 2012 under Ahilya International Foundation. It is affiliated to University of Calicut, Malappuram and approved by All India Council for Technical Education (AICTE), New Delhi. The vision of the institute is achieving dynamic equilibrium with its social and ecological environment and providing academic, research, consultancy and outreach programs to maintaining that intangible quality called the Ahalia spirit. The mission of the institute is to emphasize on high quality education, including a comprehensive general education that imparts broad knowledge, skills and values. It is located 20 km from Palakkad & 25 km from Coimbatore. The nearest railway station is Kanjikode which is 10 km away and the nearest airport is Coimbatore which is 35km away from the institute. All the 12 classrooms are well furnished with modern amenities. The computer labs is well equipped with latest softwares and configurations. The wifi enabled library has a collection of 500 titles and 3000 volumes of book. It subscribes to 50 national & international journals. It provide access to e-books and e-journals. Available for both boys and girls student separately..